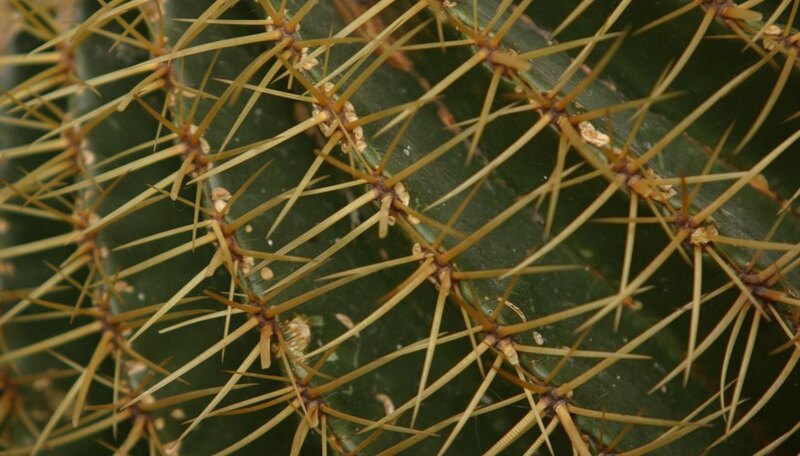 The plant commonly known as a firestick cactus is not actually a cactus at all, but a succulent Euphorbia related to poinsettia. Stems of the plant grow upright with only a few tiny leaves. New growth is a dramatic red-orange color looking something like sticks on fire. The plant's succulent nature allows it to survive very well in dry conditions as a houseplant or in the landscape. These are fascinating plants and it is possible to quickly start more of them from cuttings. Cut off a stem that is 12 inches or less in length using pruners. Larger stems can be rooted, but it is easier to handle small cuttings. Cure the cut by leaving the stem in a dry location for about a week. Stick the cutting in coarse sand or any other fast-draining potting mix, and move it to a location where it gets bright, indirect light. Keep the sand barely moist to encourage new roots to form. Avoid wet conditions that might cause rot. Plant the cutting in its permanent location after it has put out vigorous new growth. This usually takes about two months. Cuttings will root at any time of the year, but the process will be faster during the warm months when the plant is actively growing. This plant has a milky white sap that can cause skin irritation. Immediately wash off any sap that gets on your skin or wear gloves when making cuttings. Based in Orlando, Fla., Jim Ford started writing in 1980 for the "Rock Island Argus" newspaper in Illinois. He has been accredited as a Florida Certified Nursery Professional and has an Associate of Applied Science in horticulture/natural resources from Kirkwood Community College in Iowa.